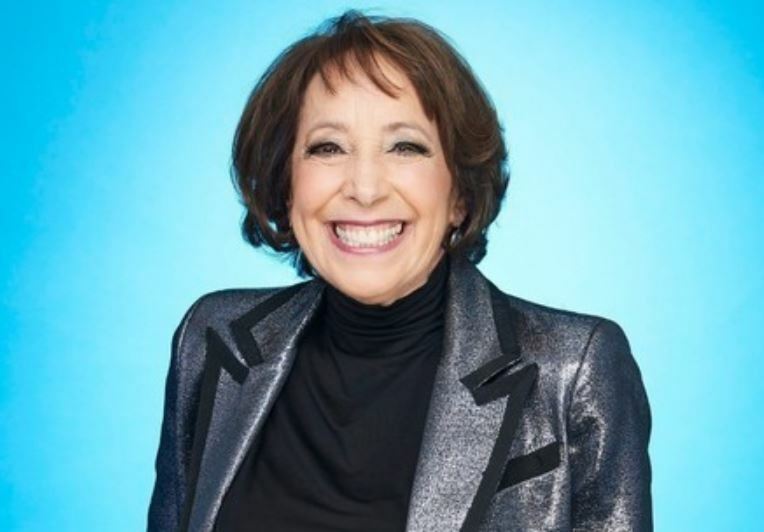 Didi Conn, an American stage and film actress, made a significant impact on the TV Screens as well as silver screens back in the ’70s and ’80s. She got global recognition for her character as Frenchie in the movie, Grease, and its sequel. However, as of 2019, Conn made the news for being on the dancing TV show, “Dancing on Ice” with her dancing partner, Łukasz Różycki. Conn was born in Brooklyn, New York, the USA on 13th July 1951. She is of American nationality, and zodiac sign is Cancer. Conn is in a marital relationship with husband, David Shire since 1982 and has a child together. Conn began her career as an actress in the 60s on stage and performed in various places. However, her rise and stardom started when she got into the movie business and acted in some outstanding movies. She got global recognition in the 70s with her roles in films like “You light up my life” in 1977 and Grease in 1978 as Frenchie. Conn’s notable works in the movie industry include Violet, Grease, Thomas and the magic Railroad Almost summer and so on. Recently, she featured in the movie, “Most likely to murder” and will star in the film, Paper Dreams in 2019. Apart from her movie career, Conn had remarkable success in the TV Screens for her role in the TV Series like “The Practice” from 1976-1977 appearing in 27 episodes. In 1981, she landed the role of Denise Stevens Downey in the TV show, Benson which highlighted her career in the TV Screens. Conn’s notable works in TV Shows include Shining Time Station, The Fonz, and the Happy Days Gang, Highway to Heaven and so on. Recently, Conn appeared in the TV Show, “Dancing on Ice” partnering with Łukasz. However, the team of Conn and Łukasz could not make it more than the 4th week as they got eliminated from the show. With all these works in the industry, Conn’s net worth is around $5 million. Conn got married twice in her life as her first marriage with Frank Conn did not go well. The couple tied the knot in 1975 only to get divorced three years later in 1978. 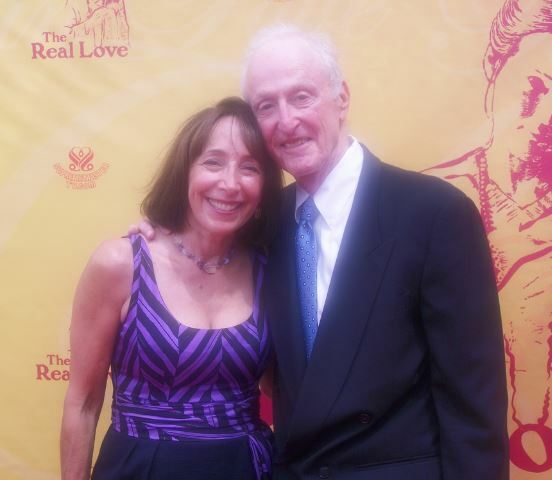 However, Conn found the love of her life in the heart of David Shire, a composer and got married in 1982. Conn and David have a son named, Daniel Shire and she is the step-mother to David’s son, Matthew Shire from his previous relationship. Conn grew up with her brother, Richard Bernstein, an opera singer, in the family of a clinical psychologist. She went to Midwood High School for her education, apart from that, details of her family background are missing. 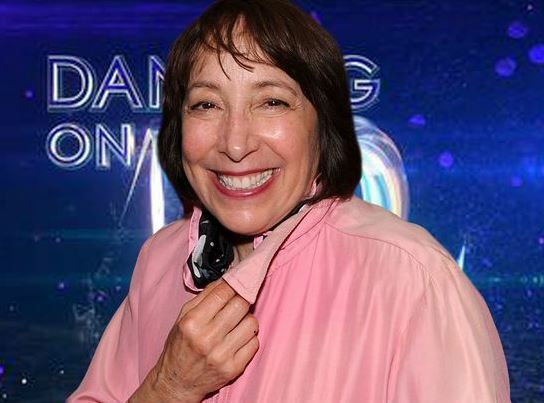 As for the body measurements, Conn participated in the dancing competition at the age of 51 ensuring about her fitness and being an inspiration to other women.